San Francisco, CA, May 4, 2011 – VIZ Media, the largest distributor and licensor of anime and manga in the North America, will celebrate its 25th Anniversary on July 7th, 2011. Over its 25 year history, VIZ Media has led the transformation of manga and anime from a niche category sold only at specialty retailers into a mass media phenomenon popularized on Cartoon Network, Hulu and iTunes, and available at Barnes & Noble and Walmart. Today, VIZ Media is North America’s largest distributor of anime and manga, and is leading the global anime and manga industries to their digital futures. To celebrate 25 years of pioneering new paths in global entertainment and publishing, later this year VIZ Media will be unveiling new properties, marketing programs, and distribution partnerships. Since 1986, VIZ Media has primarily distributed titles exclusively owned by its parent companies, Shueisha Inc., Shogakukan Inc., and Shogakukan-Shueisha Productions Co., Ltd.. In 2011, VIZ Media will diversify its award-winning library further by licensing properties from other global content creators as well as creating its own content. On the digital front, VIZ Media has created partnerships with Apple, Hulu, Netflix, Google and more, leading the way to new paths for distribution of manga and anime. 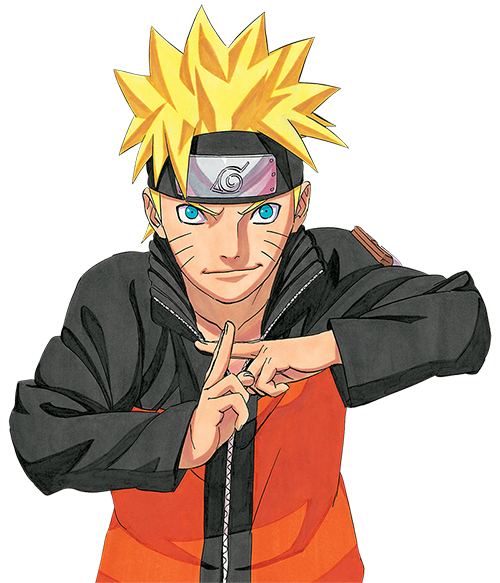 The VIZ Media library includes global blockbuster franchises like NARUTO, INUYASHA, POKÉMON, DRAGON BALL Z, YU-GI-OH!, BLEACH, VAMPIRE KNIGHT, and DEATH NOTE. VIZ Media’s manga titles are available at mass retailers everywhere, and through VIZ Media’s free VIZ Manga App for the iPad™, iPhone™, and iPod Touch™, the first manga-dedicated app in North America. VIZ Media anime titles can be seen on Disney XD, Cartoon Network and Adult Swim, is available for Download-to-Own/Download-to-Rent via iTunes, PlayStation®Network, Amazon Instant Video and Zune on Xbox LIVE®, and for streaming on the company’s own VIZAnime.com, Hulu and Netflix, and is available for purchase on DVD at mass DVD retailers. Headquartered in San Francisco, CA, VIZ Media distributes, markets and licenses the best anime and manga titles direct from Japan. Owned by three of Japan's largest manga and animation companies, Shueisha Inc., Shogakukan Inc., and Shogakukan-Shueisha Productions, Co., Ltd., VIZ Media has the most extensive library of anime and manga for English speaking audiences in North America, the United Kingdom, Ireland, and South Africa. With its popular monthly manga anthology SHONEN JUMP magazine, and blockbuster properties like Naruto, Bleach and InuYasha, VIZ Media offers cutting-edge action, romance, and family friendly properties for anime, manga, science fiction and fantasy fans of all ages. VIZ Media properties are available as graphic novels, DVDs, animated television series, feature films, downloadable and streaming video and a variety of consumer products. Learn more about VIZ Media, anime and manga at www.VIZ.com.